When you think about saving water, it's easy to think just about your garden. But there are other opportunities. Consider your paved areas, cars, pool or spa. In this section you'll learn how to use and save water all around your home. Another way to make a valuable contribution to reducing water use is through rainwater collection. 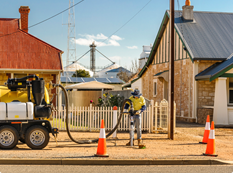 It can also help reduce your costs, and improve South Australia's sustainability. For advice on the collection of rainwater for drinking purposes, check out SA Health's handy facts. Three quick tips to keep you garden green and cool this summer without using bucket loads of water. Most of us wait for the heat to hit before watering our gardens. By giving your lawn and garden beds a good soak two days before a heatwave your plants will have the moisture they need to survive. A green, healthy garden also reduces air temperature on a hot day. 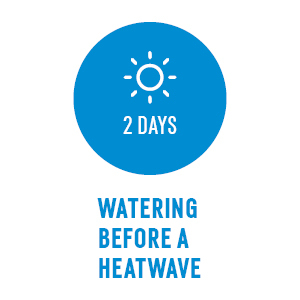 A quick water of your lawn or garden on hot, sunny days creates effective natural evaporative cooling for your garden. It can also keep your home cooler, reducing strain on your air conditioner. Setting and forgetting your irrigation system can be convenient, but it removes the flexibility to align your watering with the weather. 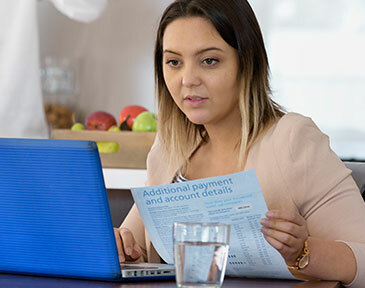 With the ability to adapt your water system, you can reduce how much water you use – and achieve better results. Install a drip or soak system. 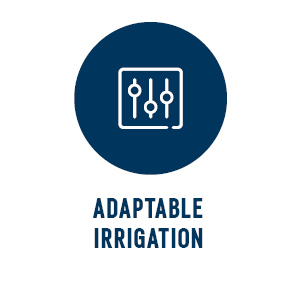 These systems direct the water to where it's most needed, making your watering more efficient. Use mulch to prevent water loss through evaporation and to prevent soil erosion. Mulch can also help to smother your weeds. If you live in a high bushfire risk area, check with the Country Fire Service (CFS) about the best way to use mulch. Plant native plants for your area. Check with your local nursery, Trees for Life , the Australian Plants Society or State Flora to choose the best species for your garden. We also provide a guide for planting local. Plant your garden in watering zones, known as hydrozoning. Grouping plants that require similar amounts of water will help you control your water use. Choose a drought resistant lawn, and train it to use less water. It will encourage the roots to grow deeper. You can also set your mower blades higher during summer to let your lawn grow longer. Keeping grass longer shades the soil surface and reduces evaporation loss. Use a tree watering ring around your trees to enable targeted watering and mulching. It can also reduce water use. Waterproof terracotta pots before you use them. Terracotta pots are porous and allow moisture to escape rapidly. Keep outdoor pools and spas covered. Not only will the cover help keep them clean, the covers will reduce evaporation. Park your car on the lawn before you wash it to stop water running off into the stormwater drain. Alternatively, check out your nearest car washes and find one that recycles its water. Clean paved areas with a broom or rake. Hosing them down is usually unnecessary and just wastes water.